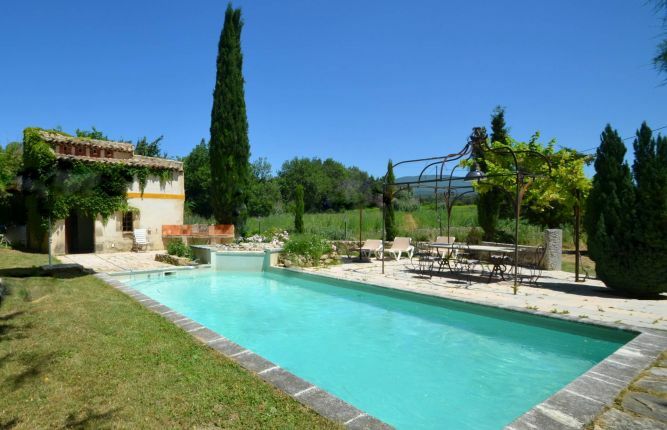 The very best Luberon property for sale brought to you by Provence Guru in association with Home Hunts International. 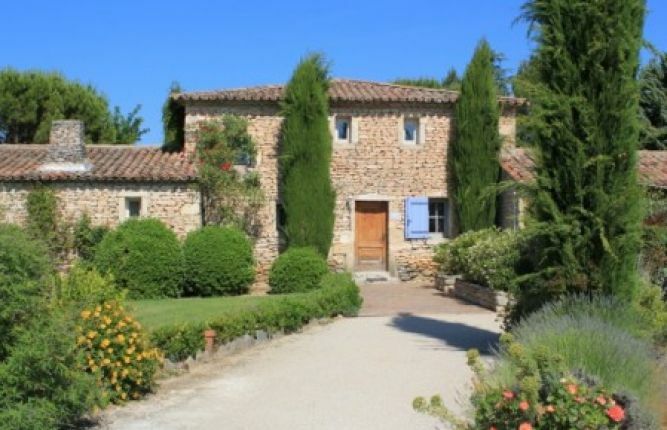 Guru editor Jamie Ivey is the Luberon consultant for Home Hunts International. 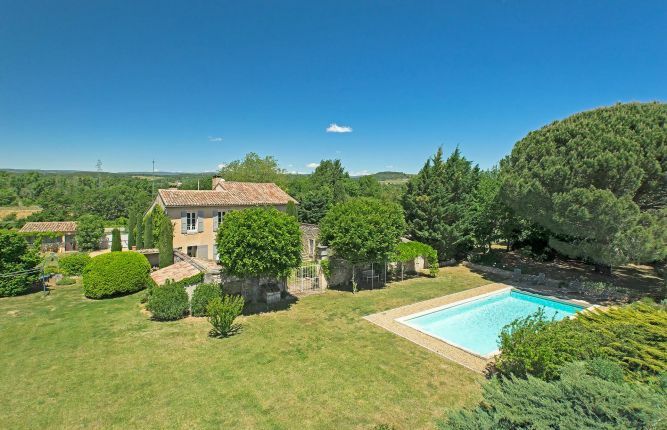 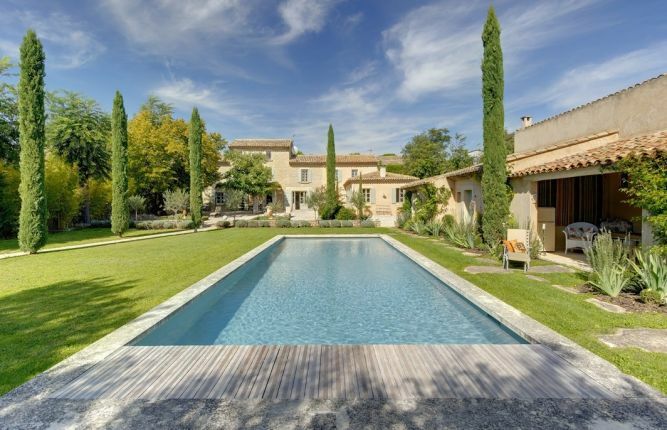 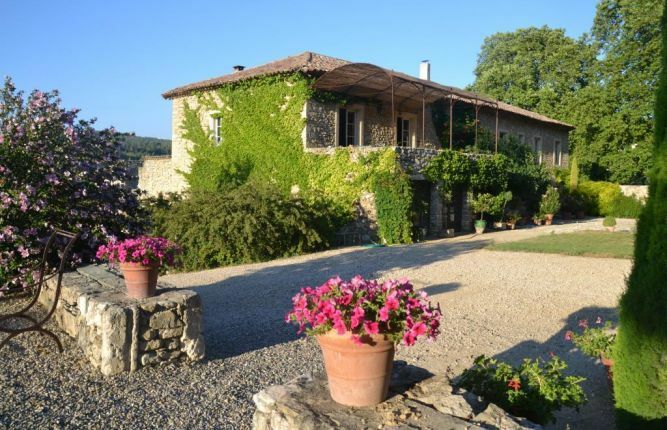 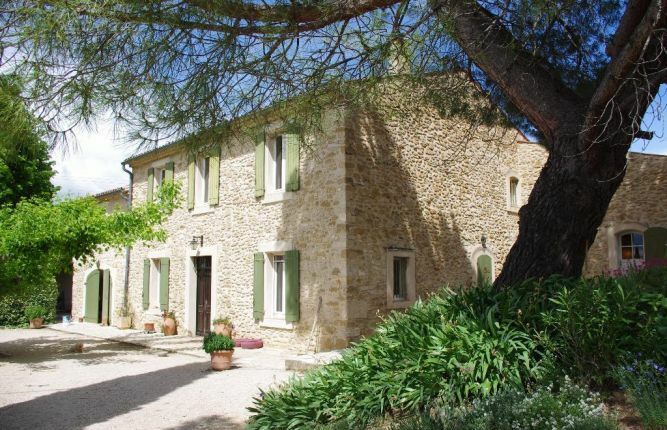 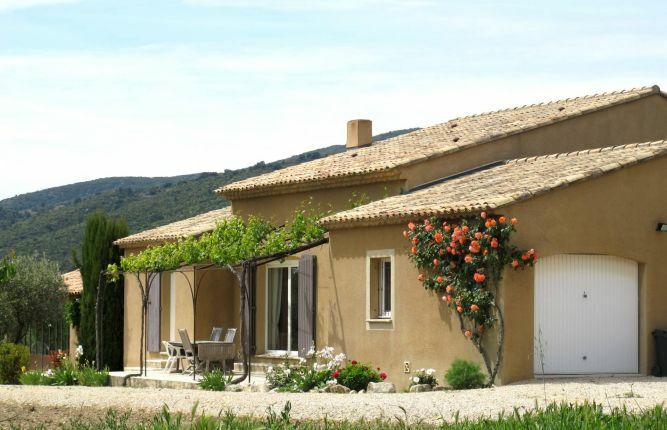 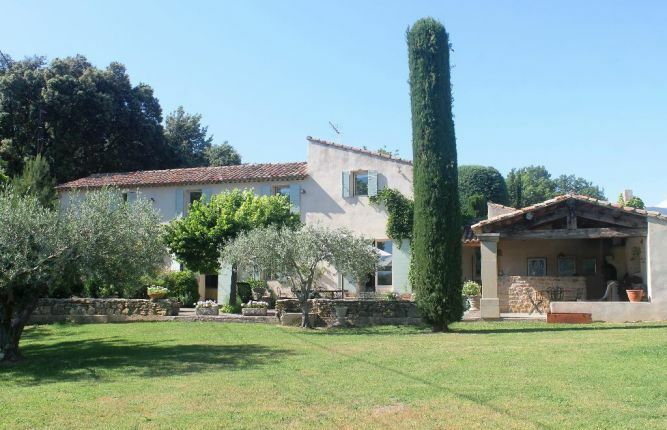 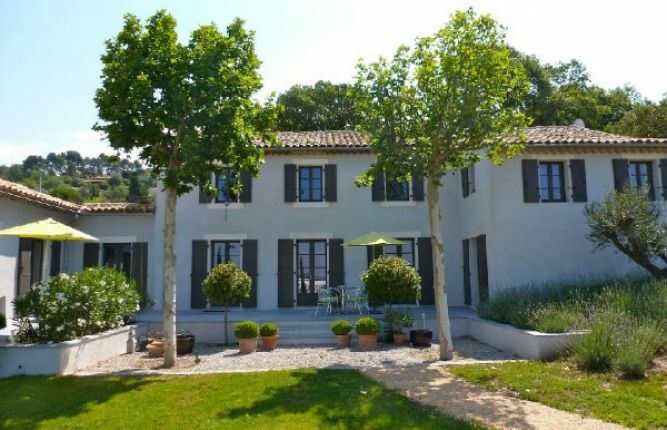 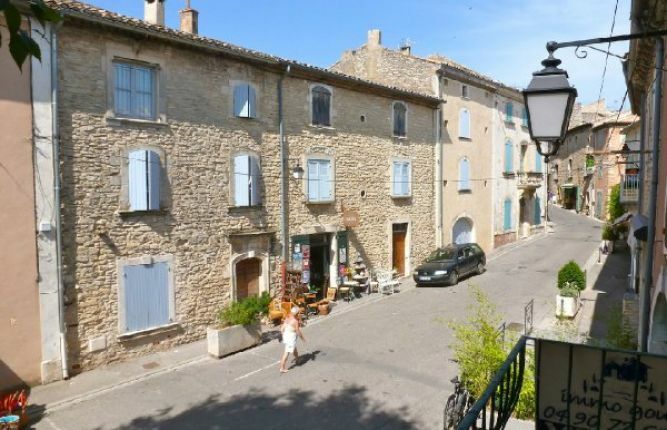 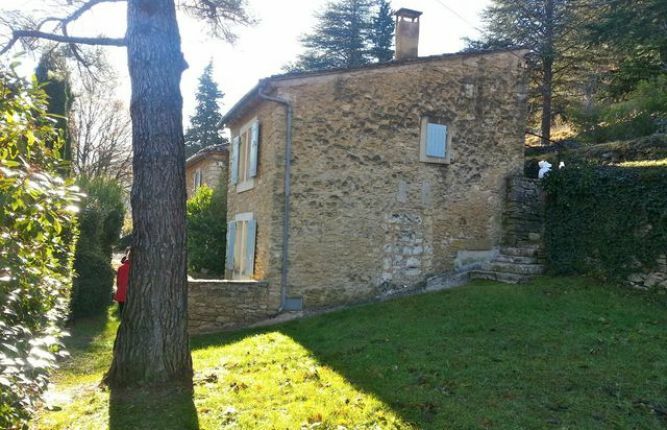 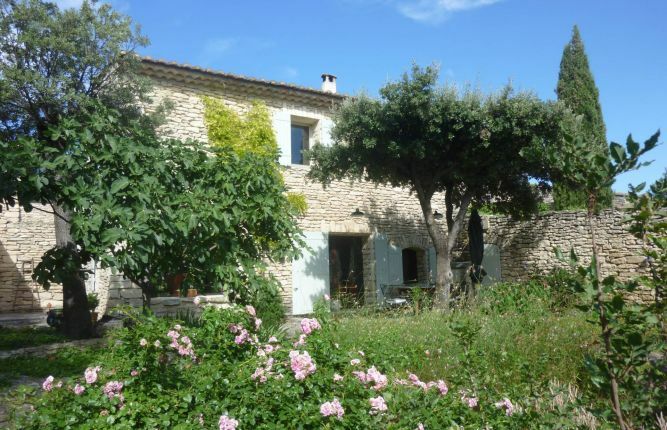 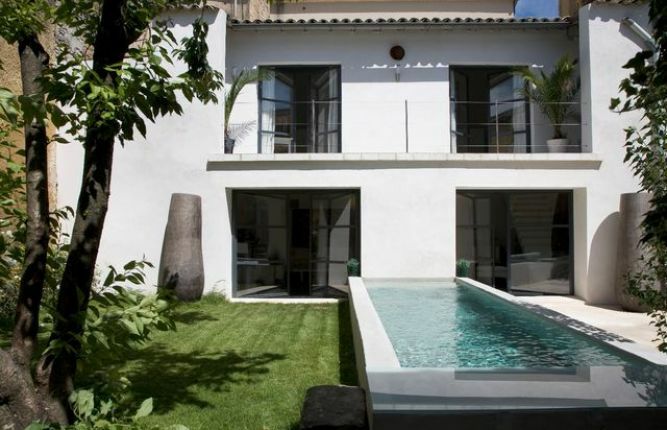 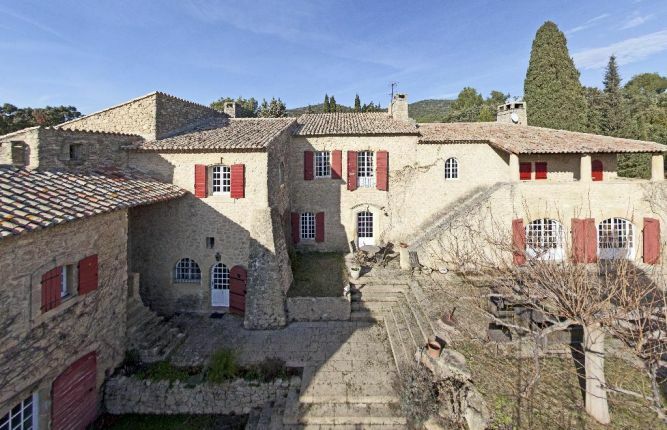 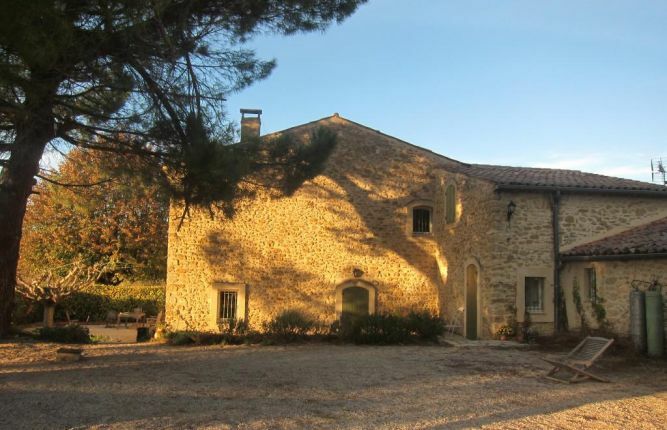 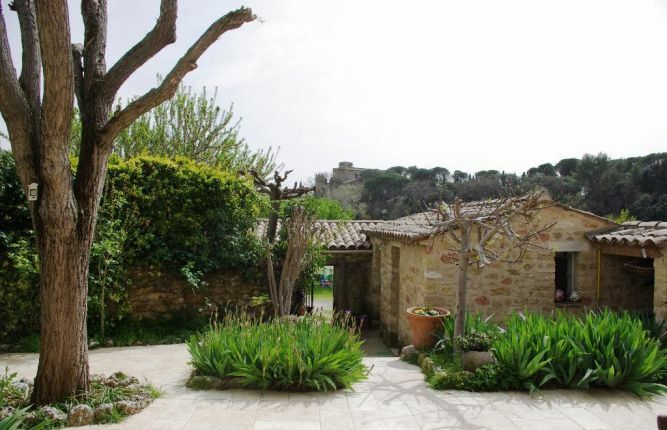 If you are looking for a property, villa, mas, flat, or village house in the Luberon, then get in touch with Jamie – jamie@provenceguru.com Tel: 00 33 6 98 06 68 99, who will be only too happy to guide you through the process of buying a house in the Luberon. 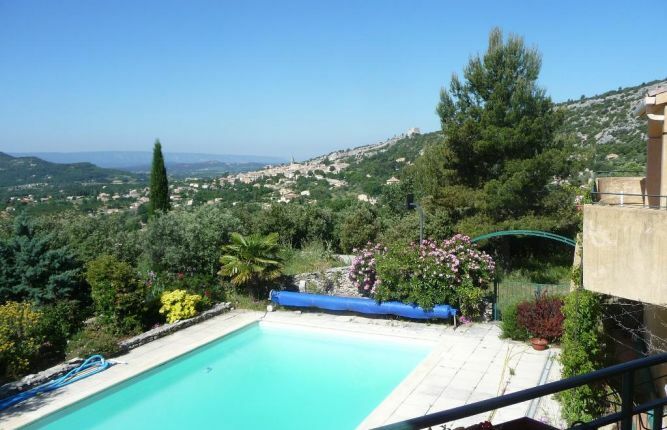 The service is free because Jamie has agreements with all the best immobilier in the Luberon to share the agency fee.